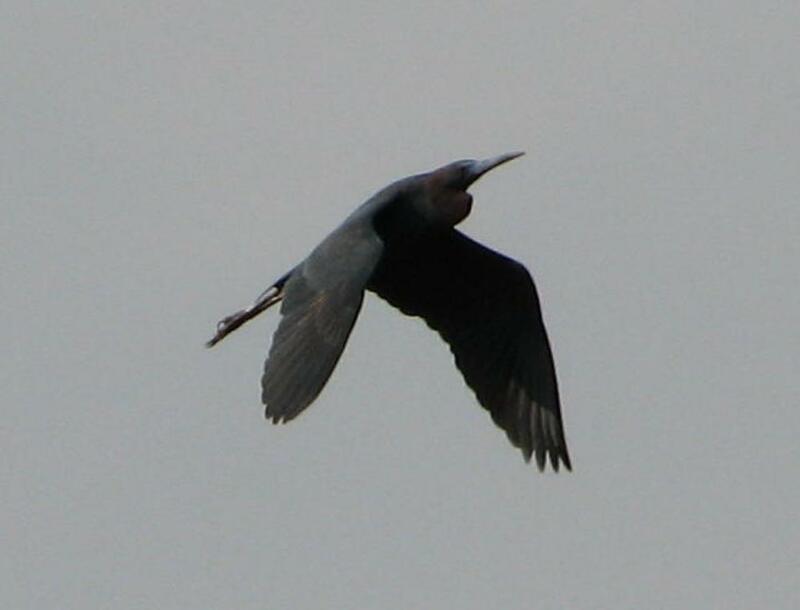 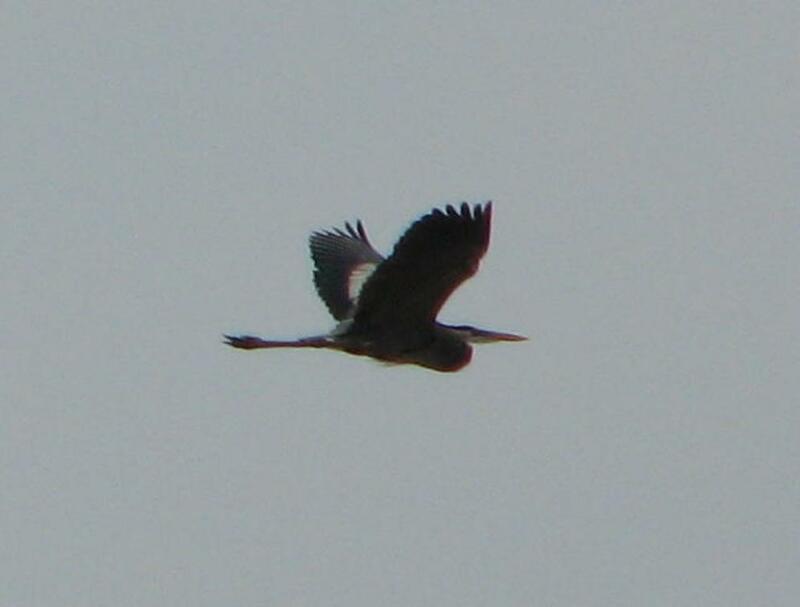 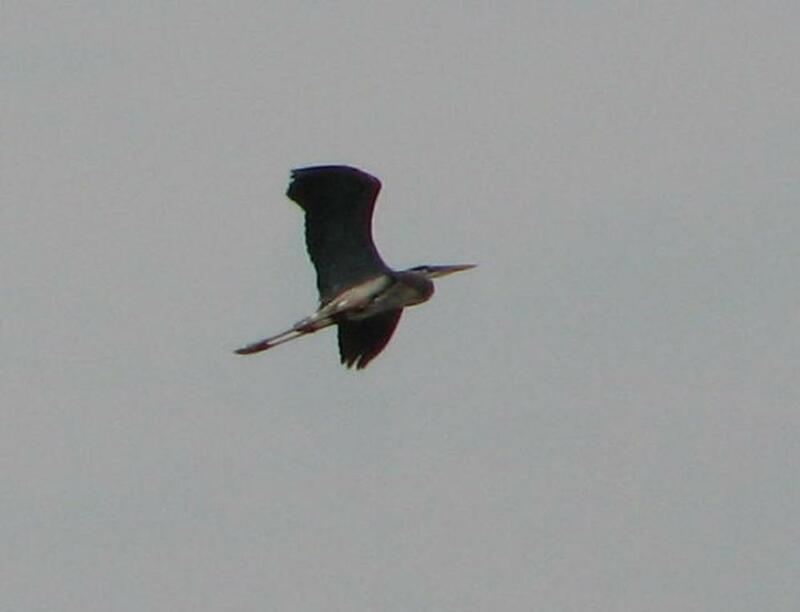 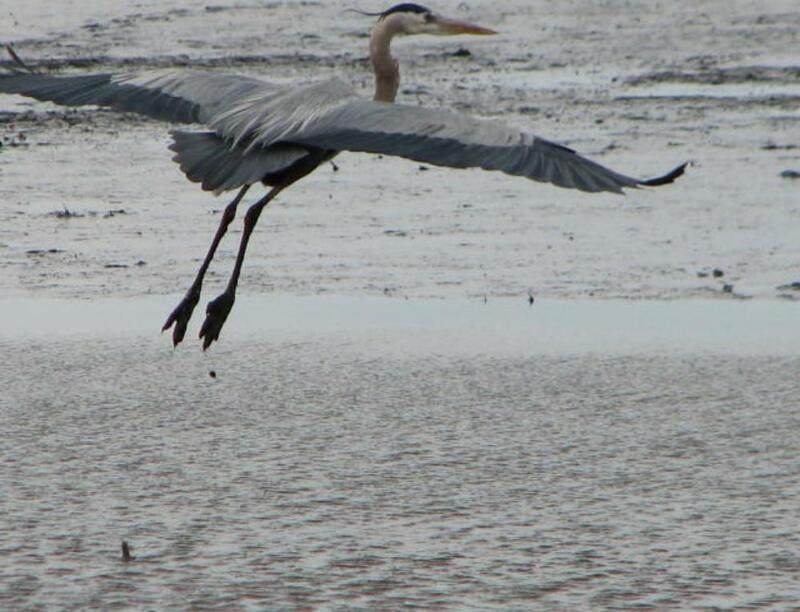 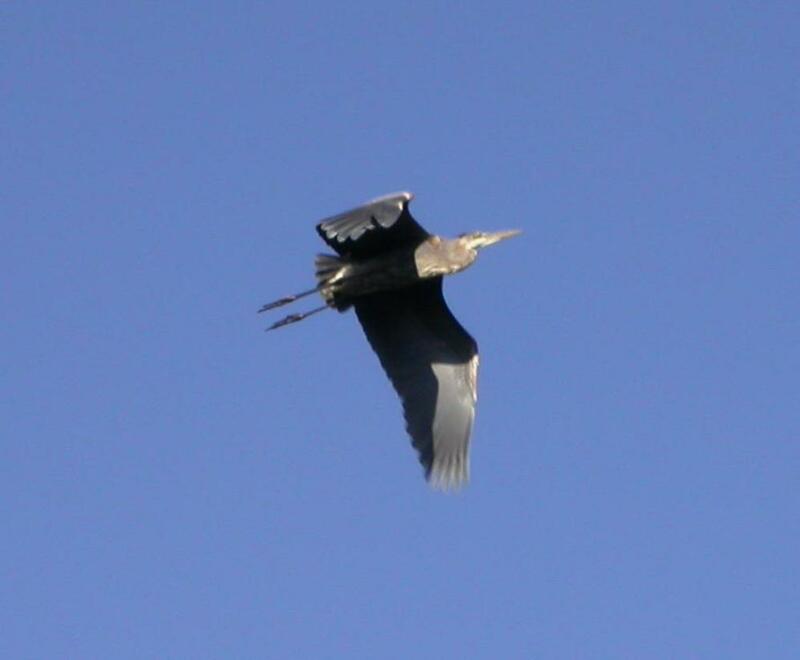 A heron in flight at Blackwater National Wildlife Refuge (NWR) in Maryland, USA. 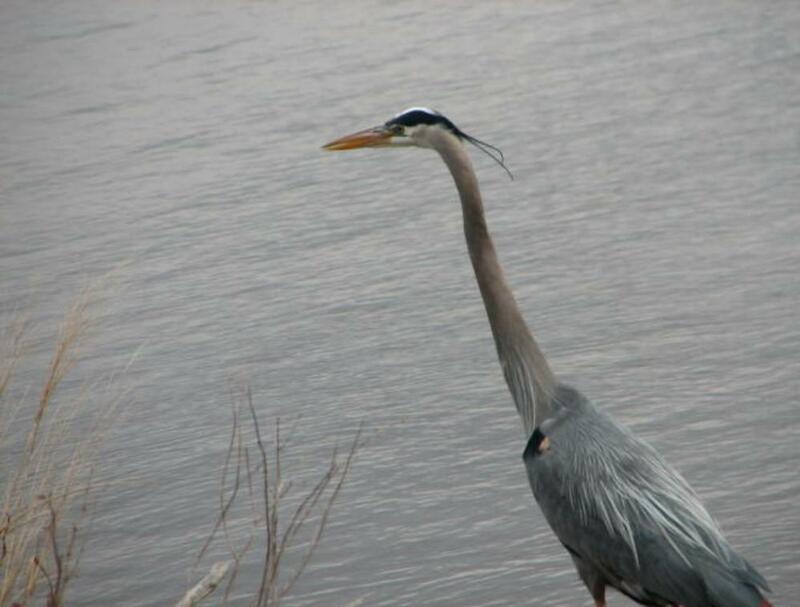 Jersey, and Virginia in USA and in Nova Scotia in Canada. 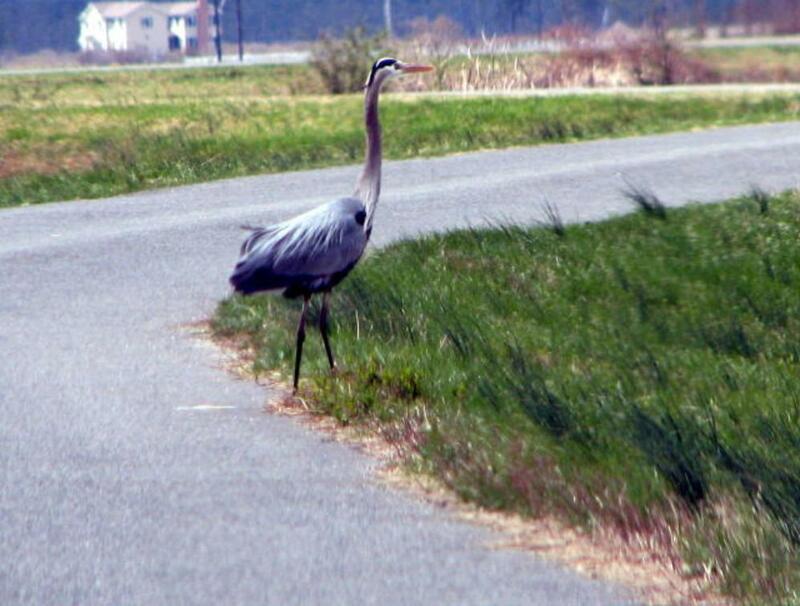 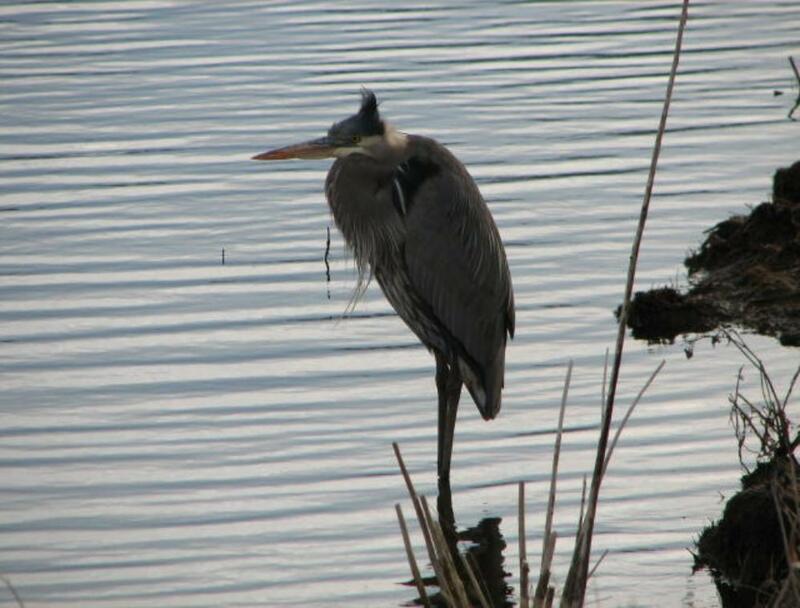 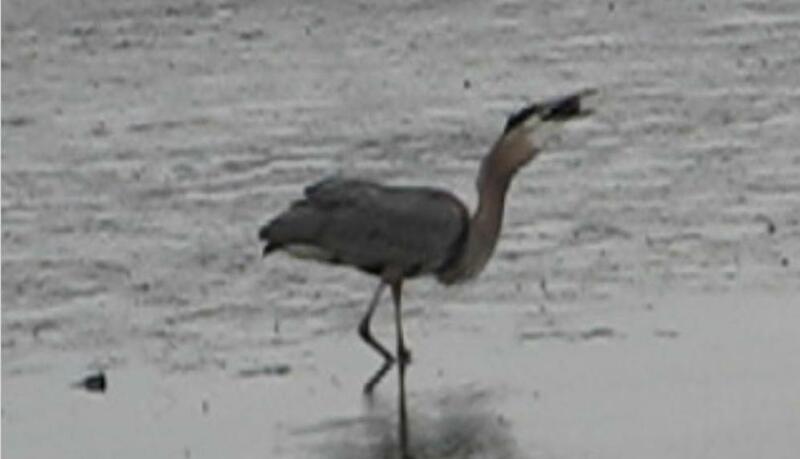 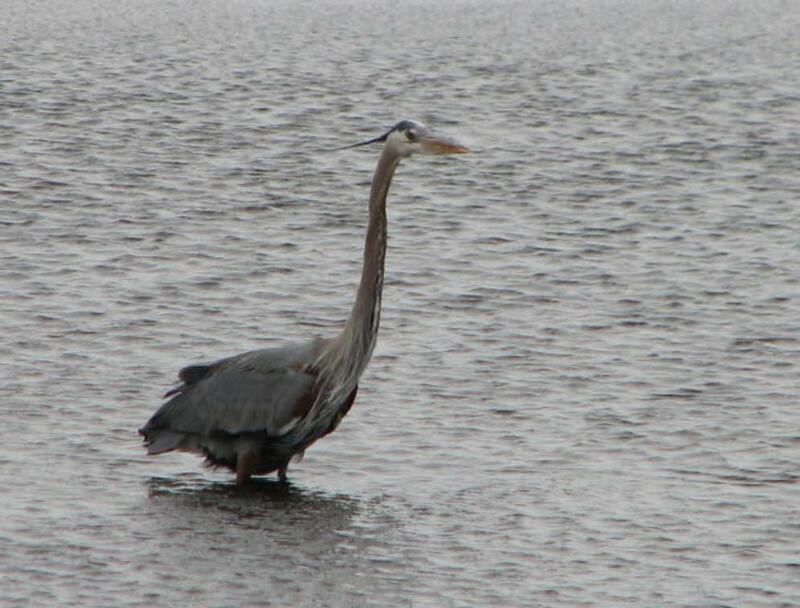 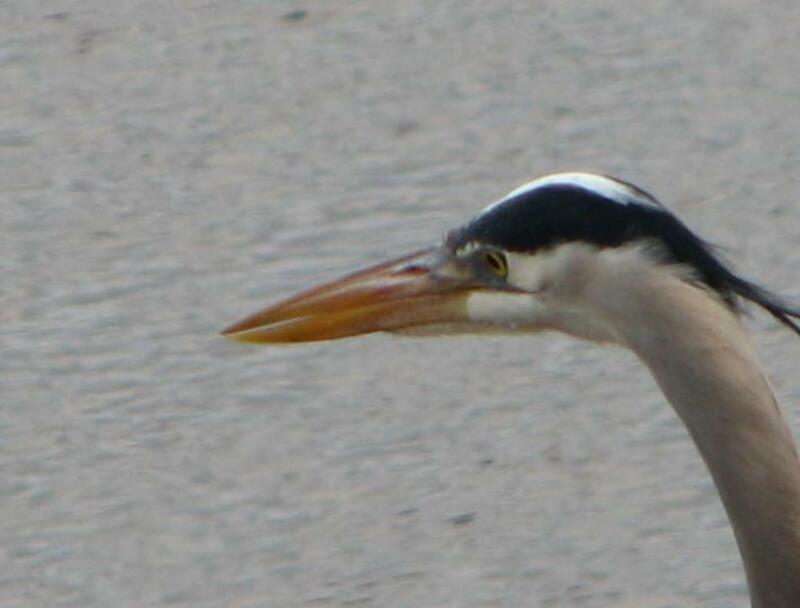 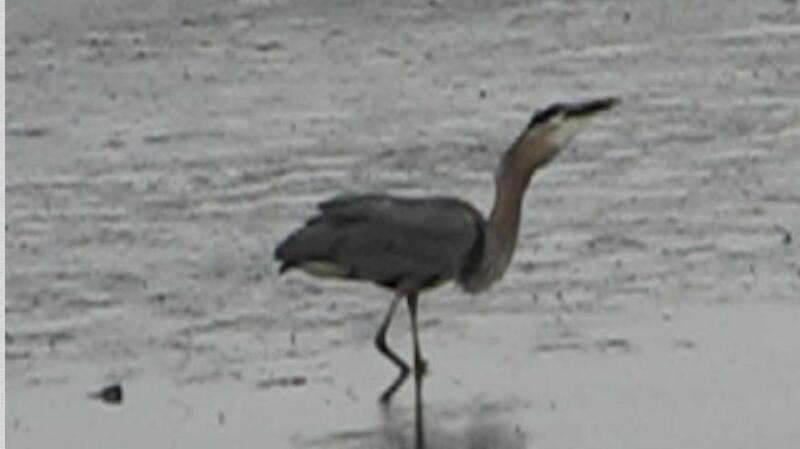 to get very close to watch and to photograph herons, snow geese, bald eagles and many other kinds of birds. 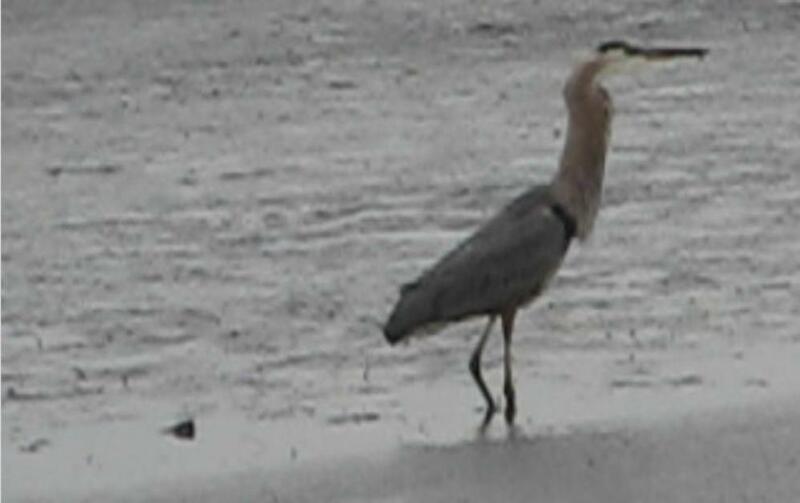 sea bird, gannets, on Delaware Bay and puffins on bird islands in Newfoundland are also very interesting. 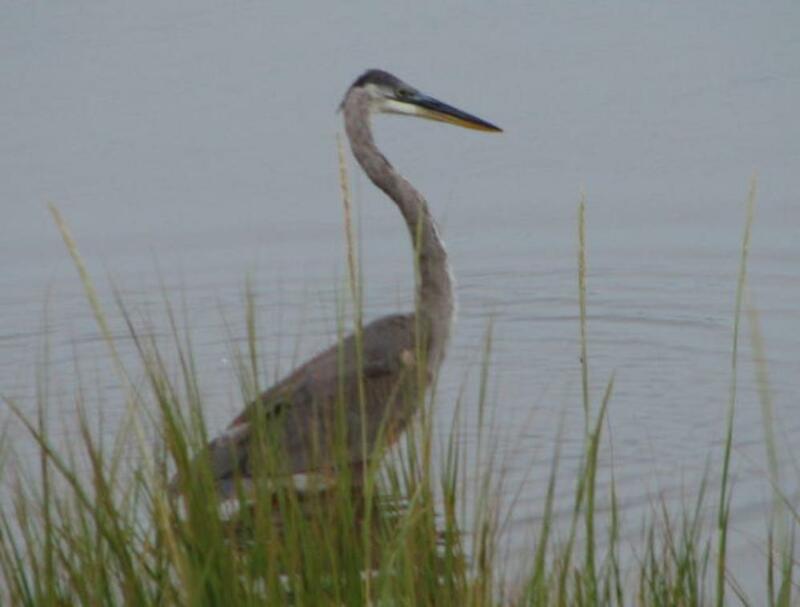 wild horses on this (Assateague) barrier island off Virginia coast. 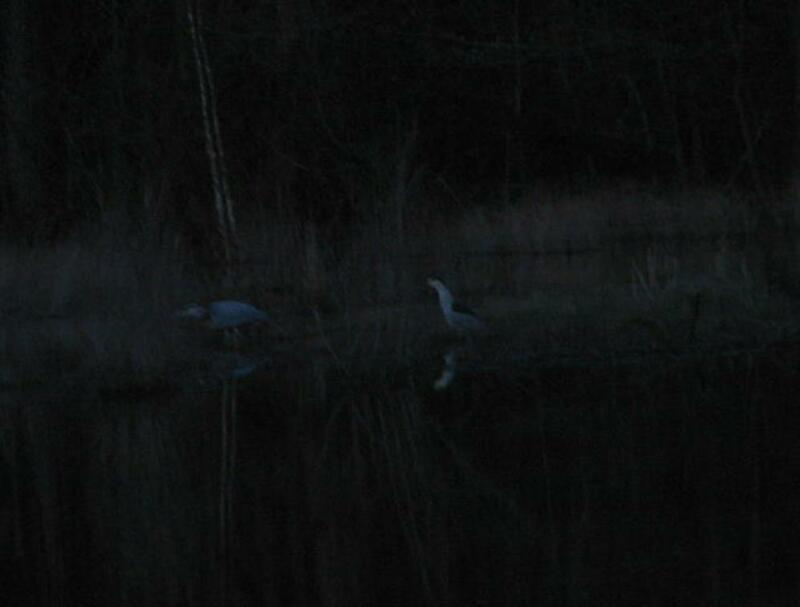 have very good night vision to enable them to see well to catch fish in the pond at night. 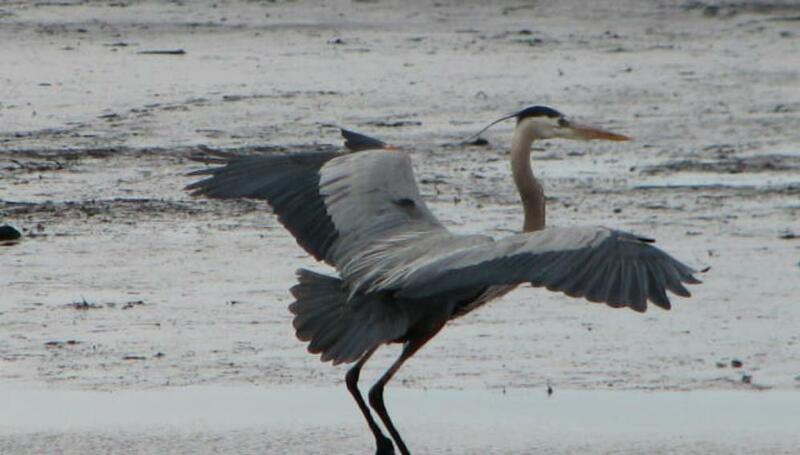 Pea Patch Island in Delaware River is a summer home to nine different species of herons, egrets, and ibis. 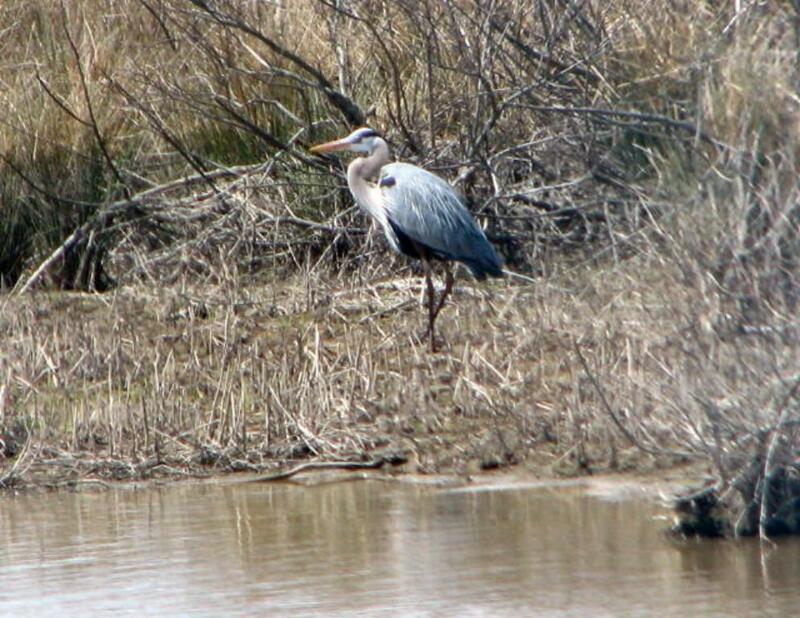 Patch Island. 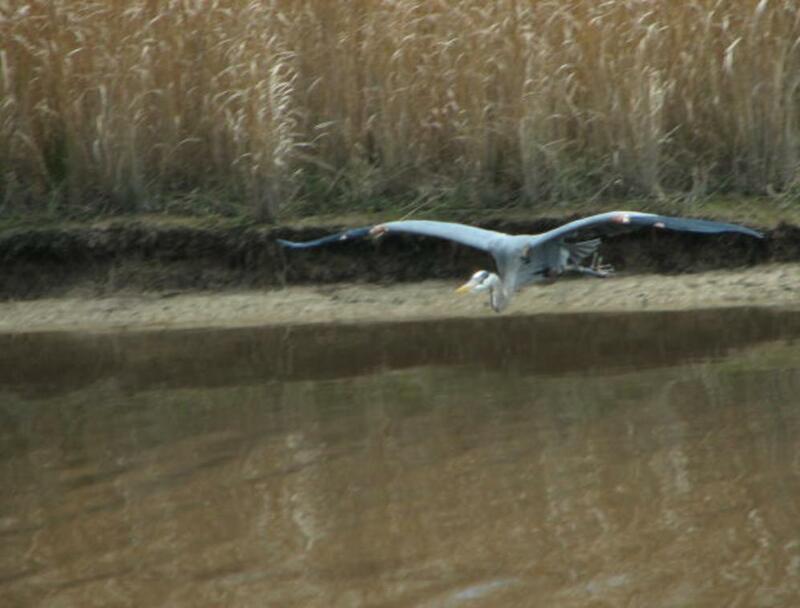 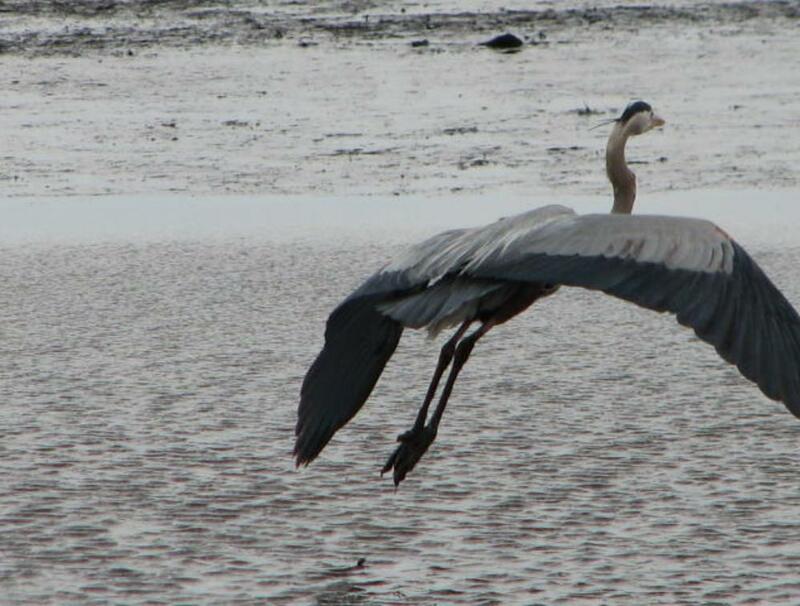 In touring this island, I saw many herons, egrets and a bald eagle in flight.